Come the end of Sunday August 12th, Munster Cricket will have its first ever club side into the final of the Cricket Ireland Clear Currency National Cup, as County Galway and Limerick CC do battle at Lydican. One of the biggest club games in years in the province, the winners will make history by becoming the first ever side from the Union to play in a national final, which takes place in Stormont on Sunday September 2nd. For hosts Galway, this year's National Cup has had a distinctly local feel to it, having already beaten Kerry in the quarter-finals at the Oyster Oval avenging their recent All Rounder Munster Premier Division defeat a fortnight previous. It will also be an historic day for Limerick, who have already made history, after beating Co Meath side Knockharley at Adare in the quarter-final. 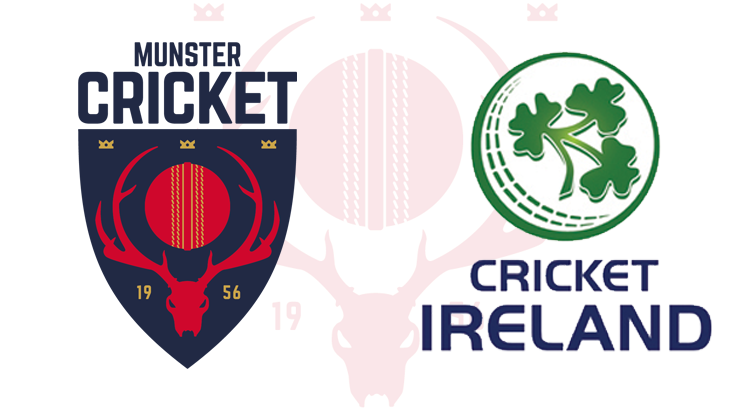 Now the two teams clash in the semi-final of this year's competition, in what's due to be a momentous day for the pair, and for cricket in Munster. The victors will play the winners of Ballyspallen and Rush in the final. Clear Currency National Cup semi-final draw: Co Galway v Limerick, Ballyspallen v Rush.